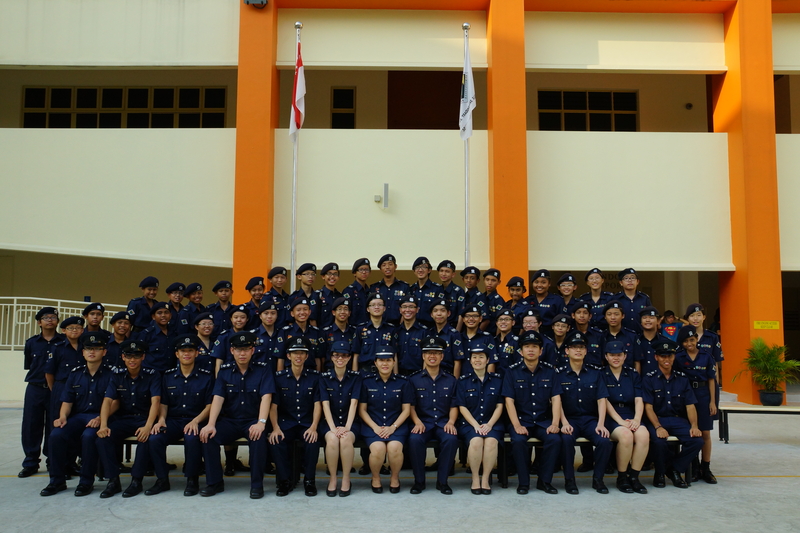 On 15th June 2012 to 17th June 2012, Jurongville Secondary School NPCC Unit organized an Annual Unit Camp which involves the Sec 1 to Sec 3 Cadets. The camp objective is to expose the Sec 1s to NPCC camp and also to bond the cadets from all levels together. The cadets were brought on a Heritage Tour around Balestier Trail which allow the cadets to see the old shophouses in Balestier and the traditional way of bread making and also how coffee powder are produce from coffee bean. The cadets also visited Sun Yat Sen Nanyang Memorial Hall. 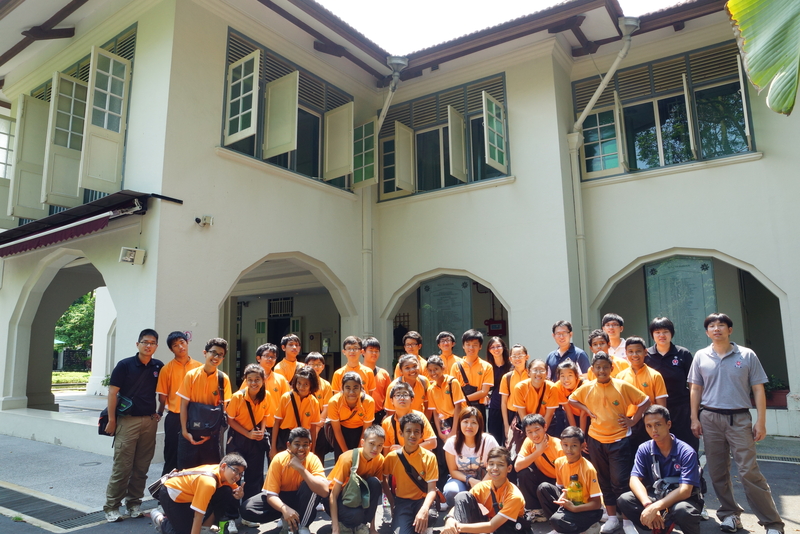 After which, they were brought over to Bukit Chandu Museum for the second part of the Heritage Tour whereby the kids get to see history of Bukit Chandu. The Passing Out Parade Ceremony for the passing out batch was also held during the evening, follow by a BBQ session during the late evening for everyone to mark a closure for the Passing Out Parade Ceremony. Jurongville Secondary School NPCC Unit were like to wish all passing out batch all the best in your future endeavors and also study hard for your O Levels and N Levels. 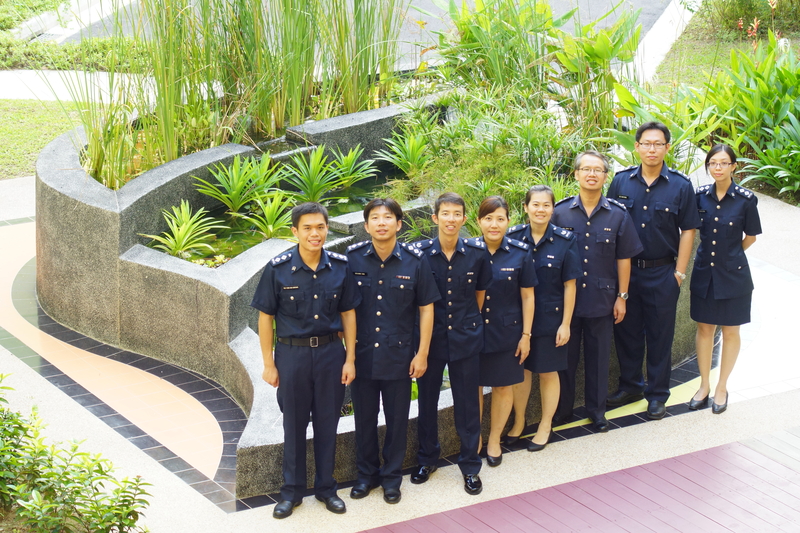 Miss Loy Wei Kiin has been posted back to HQ and appointed as AC (Assistant Commandant) HQ, so Jurongville Secondary School NPCC Unit were also like to wish her all the best and also thank her for the time and effort given to the unit.